Perform your WordPress updates without FTP! After a few go-rounds, you’ll want to fix that so you can do these wordpress updates without ftp credentials (you’re darn sure other wordpress instances never required your FTP login, after all!). There are a couple of ways to perform wordpress updates without FTP – Just a quick change to wp-config.php file is all that is needed. 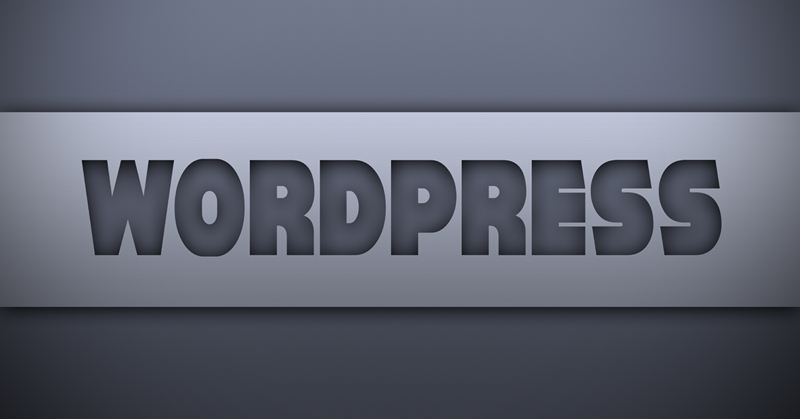 The first method changes the way wordpress uploads, to a direct filesystem upload. I am not aware, after a brief search, of any security implications of using this method. That’s it, enjoy your wordpress updates without ftp! There are hosts out there that will prevent this method from working to ease your WordPress updating. Fortunately, there is another way to keep this pest from prompting you for your FTP user name and password. Substitute your credentials, and there you have it. No FTP prompt for plugin and theme updates, with your hosts blessing, or not. If you’d like to learn more about the direct FS_METHOD, visit the WordPress Codex on the subject.